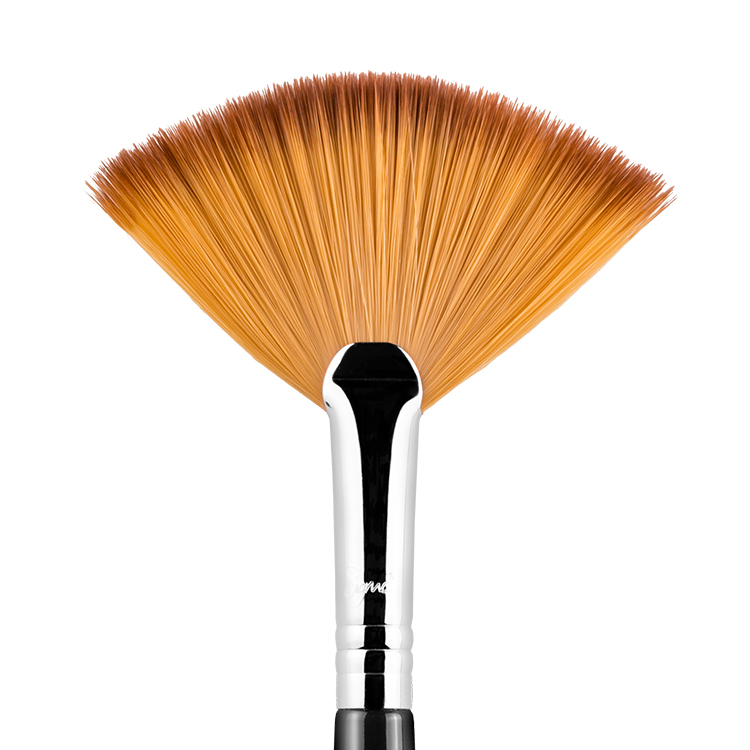 Such a great brush. 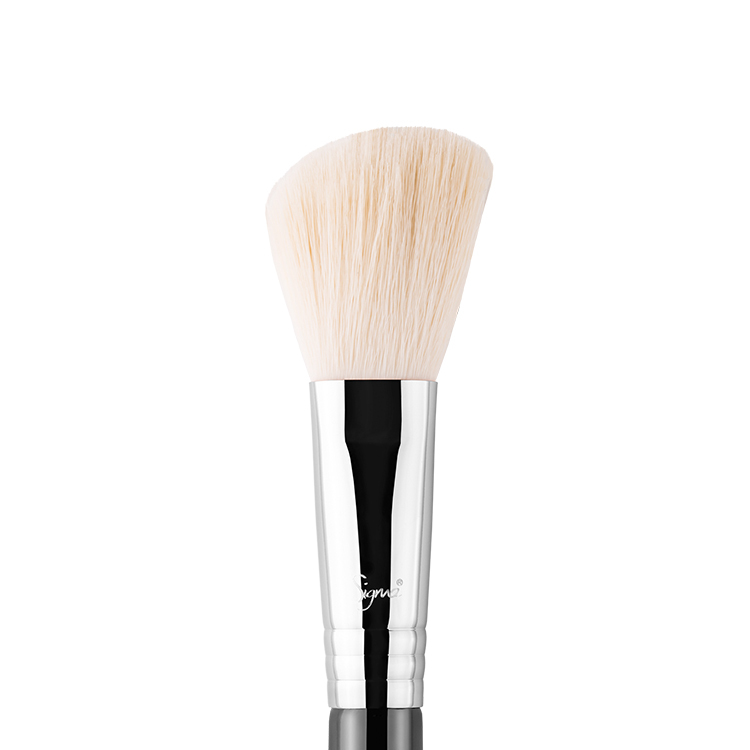 I use it for applying a powder highlighter because you don’t get too much product, so you don’t end up looking too glowy. It’s just perfect. I can imagine it would be great for lots of other products too. 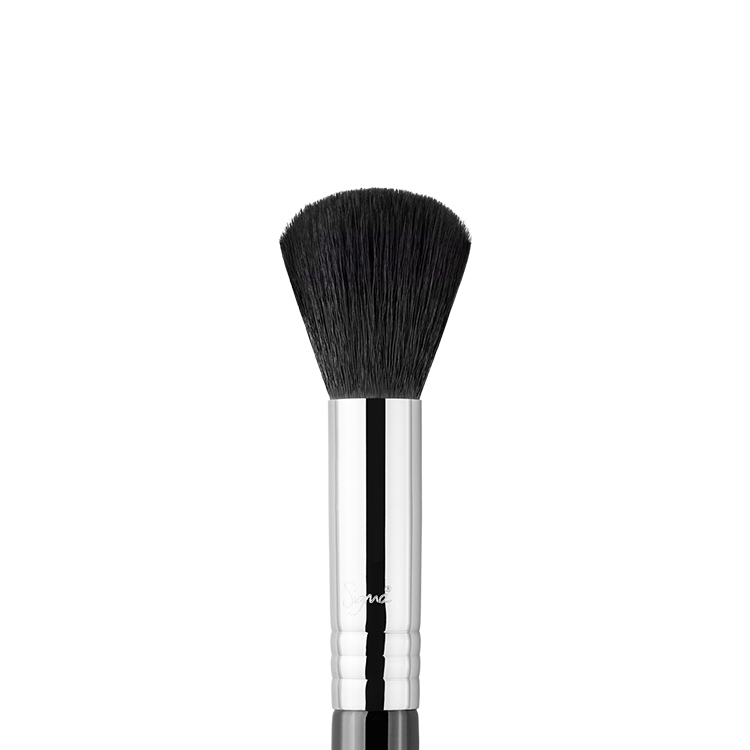 Love using this brush to set under eye concealer and for applying highlighter products. 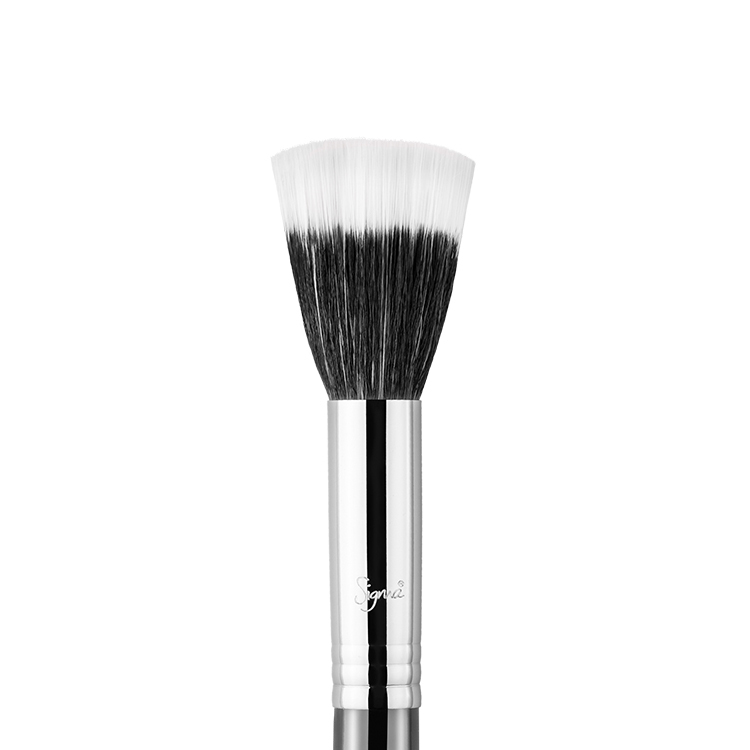 The brush is amazingly soft and I’ve had no problems with shedding when doing a deep clean. Amazing! 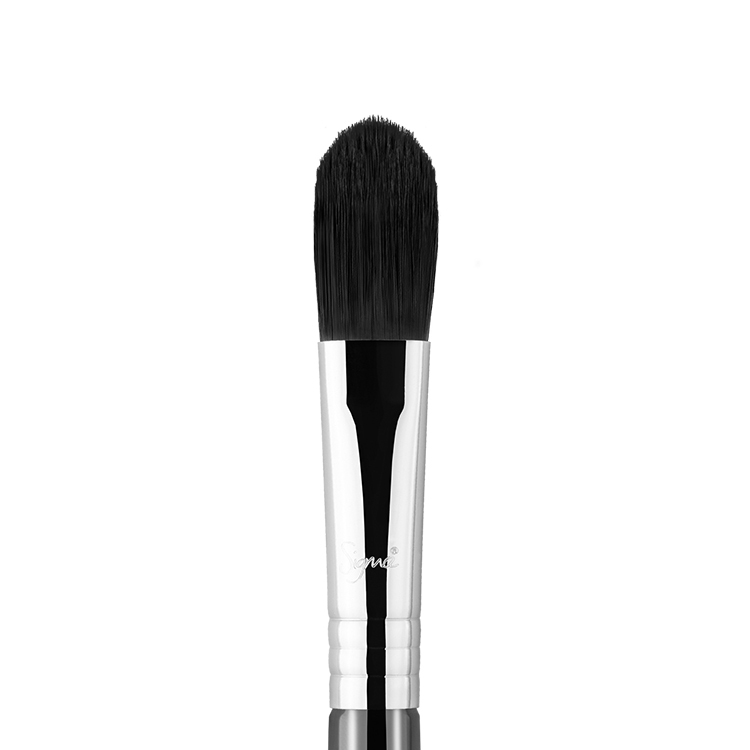 This brush is amazing and such a good price too! 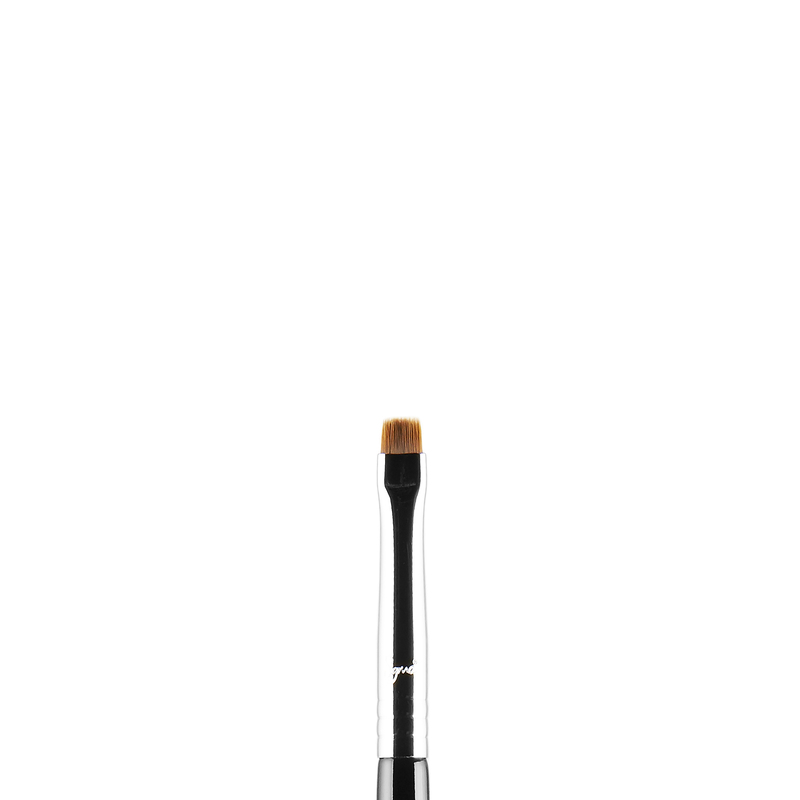 So soft and blends and works around the eyes really nicely! 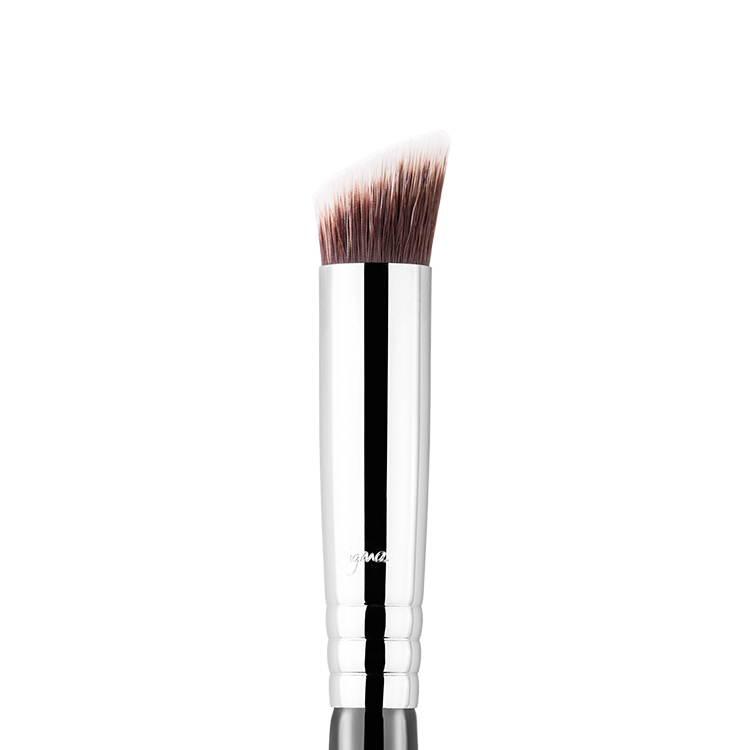 The perfect brush for highlighting, contouring, applying blush and setting concealer with powder. 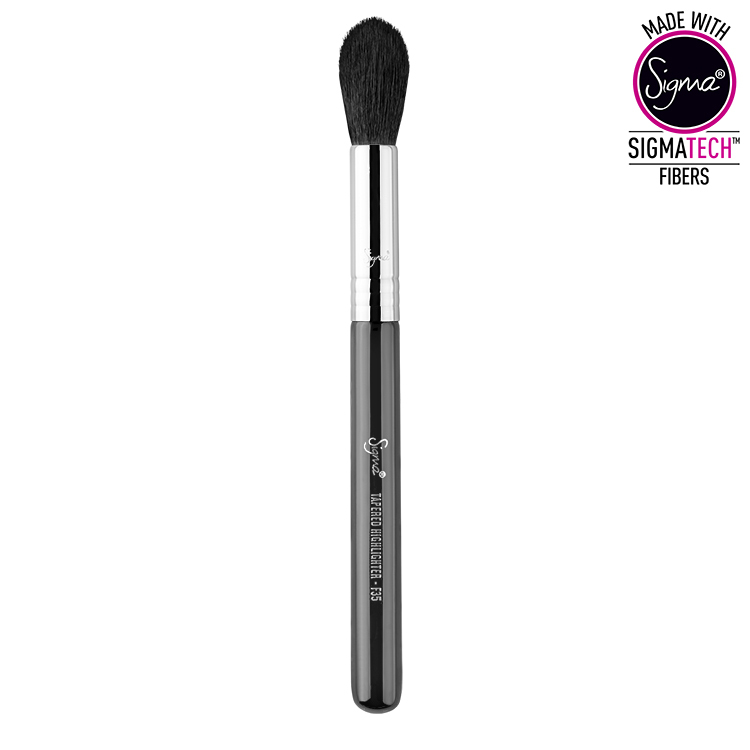 It is incredibly soft, blends beautifully and picks up just enough product so you aren’t left with harsh lines when contouring. Beautifully priced and incredible shipping times. I’ve had this since June and it washes beautifully and I haven’t had any problem with shedding. 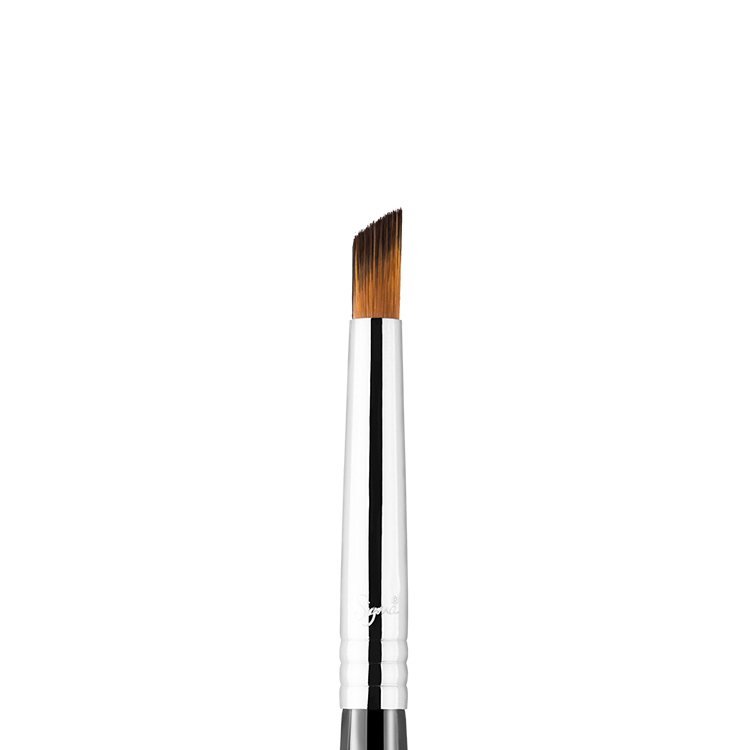 This is a fantastic brush. I use this mainly to apply my under eye powder. 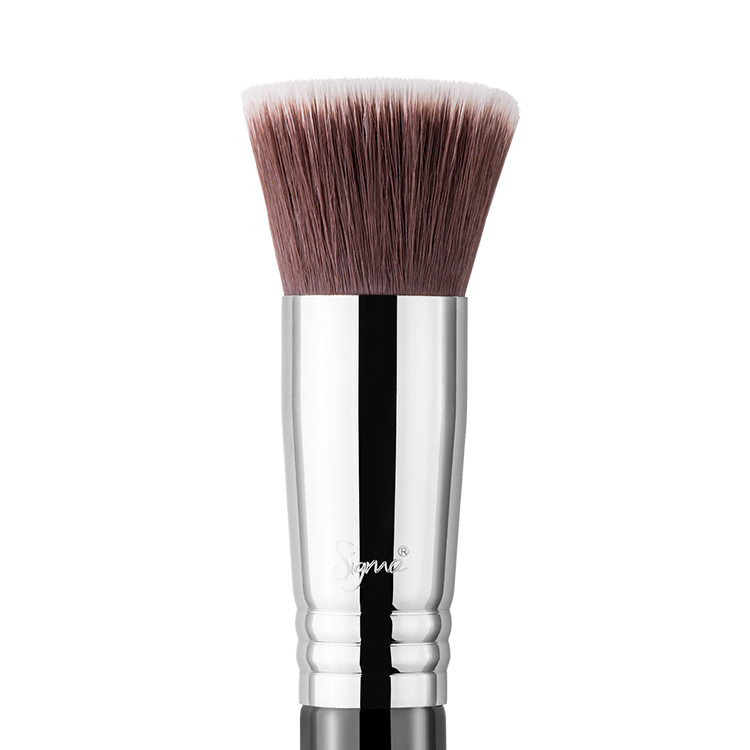 The most perfect face brush ever invented. 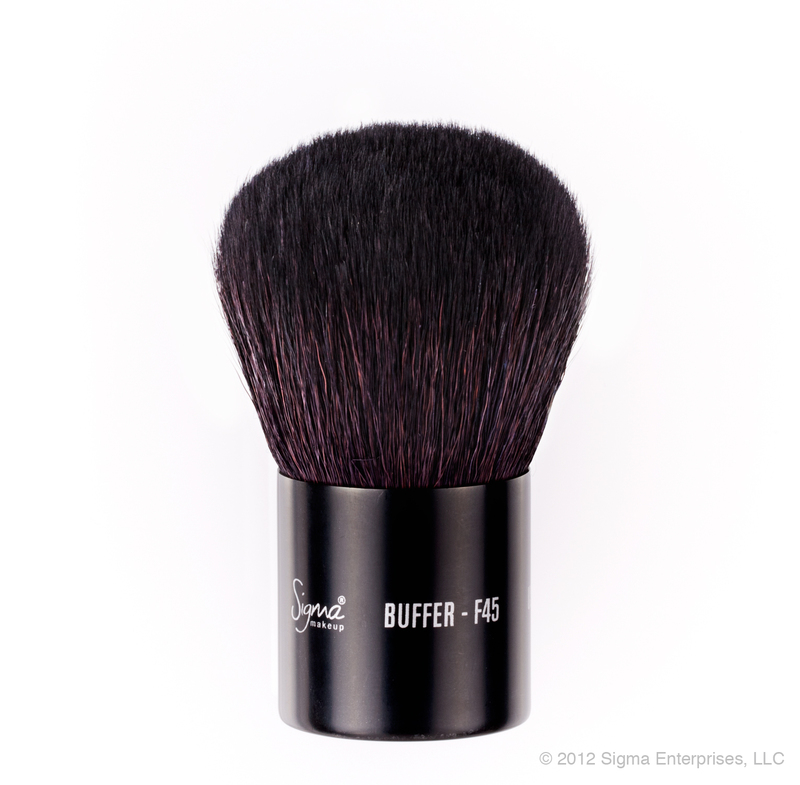 This brush is precicely tapered to fit the contours of the cheek to give a professional chisseled look. 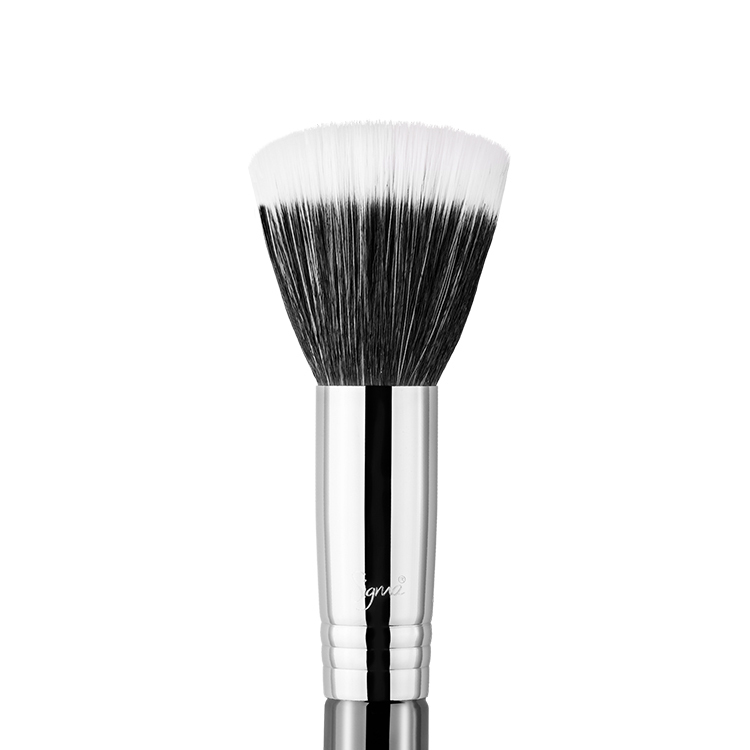 I mainly use this brush to apply powder under the eyes and highlighter to the cheekbones. 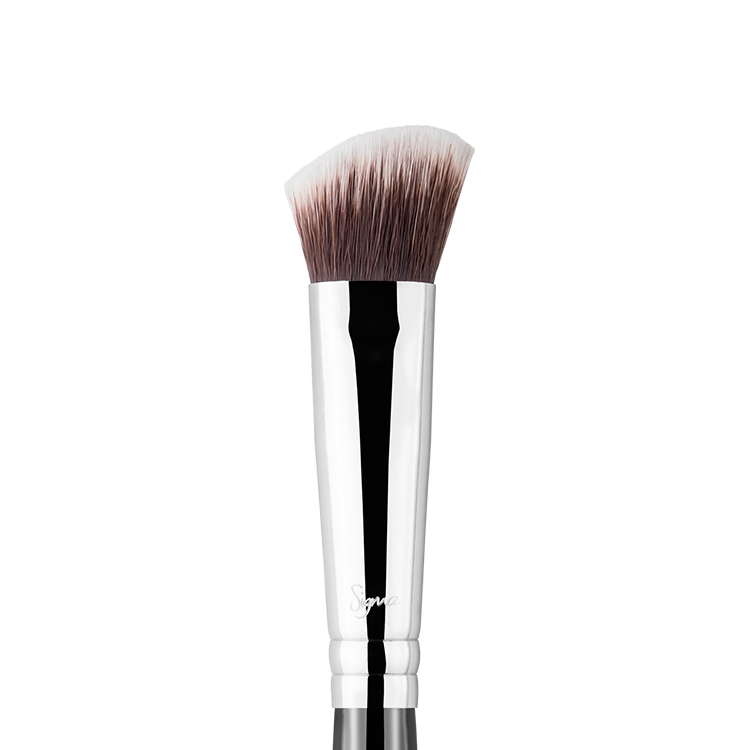 It gives a light feathery application so you don’t ever apply too much product. 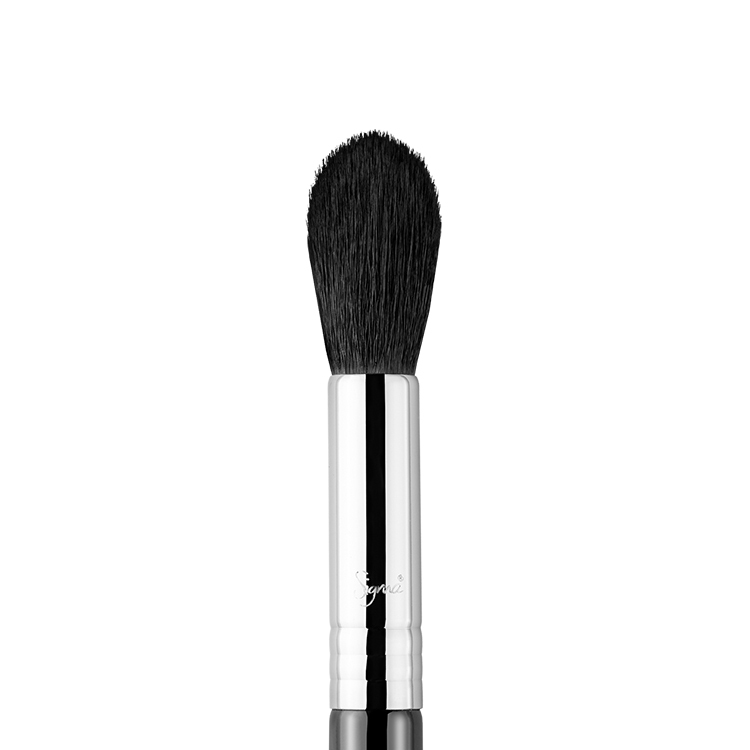 I just adore this brush and how soft it is. After a months use and several cleans, not a single bristle shed.